So, you’re a new puppy parent! Now what? 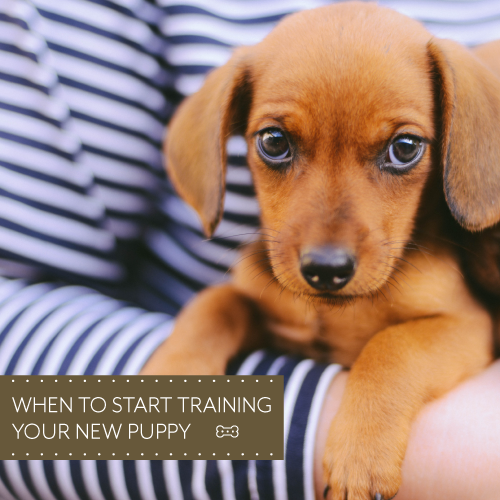 You may think that you should wait until your puppy is old enough to go to obedience training to begin training them yourself, but from the moment your puppy was born, they're being trained. 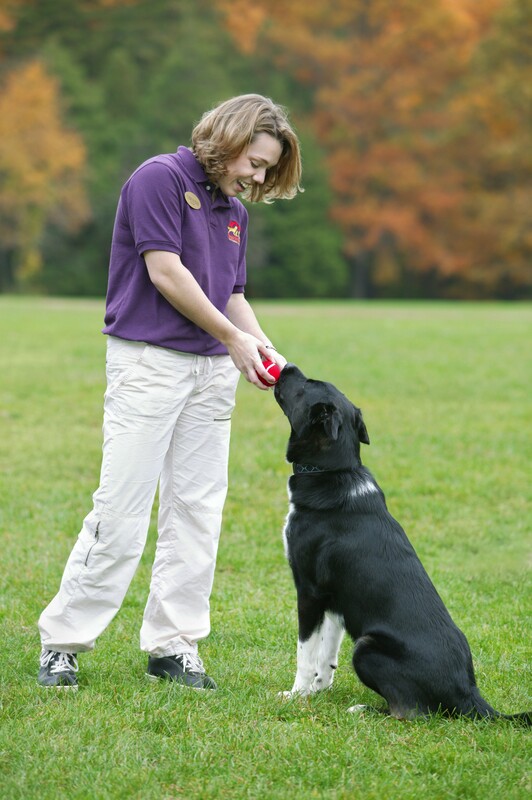 Matching tone to temperament is key for successful behavior training. Did your mother ever tell you, “It’s not WHAT you say, it’s the WAY that you say it that matters”? We know that our tone of voice can often have a big impact on how someone will respond to something we are saying. Now that you have gotten (somewhat) used to the newest addition to the family, it’s time to start thinking about socialization? 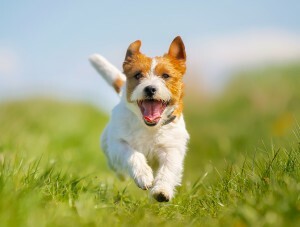 The key to having a happy and nonfearful dog, is to start training during puppyhood. Here are some tips on how to get started. Train Your Dog Week- Do You Know The Basics? 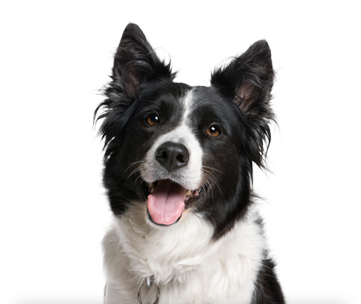 Best Friends professional Trainers recommend that you begin training your dog as soon as he arrives in your home. 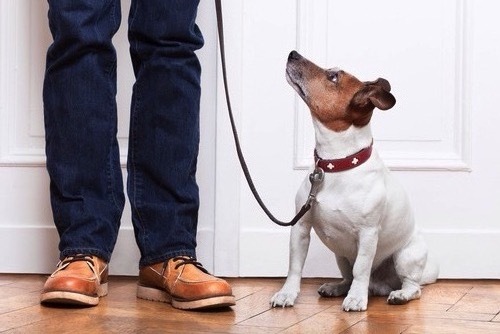 This will avoid irksome problems and let your new pooch know what’s expected of him. How many of us have come home to find that our beloved dog has destroyed the sofa cushions or worse, chewed up your favorite pair of shoes. This may be due to a problem called separation anxiety. 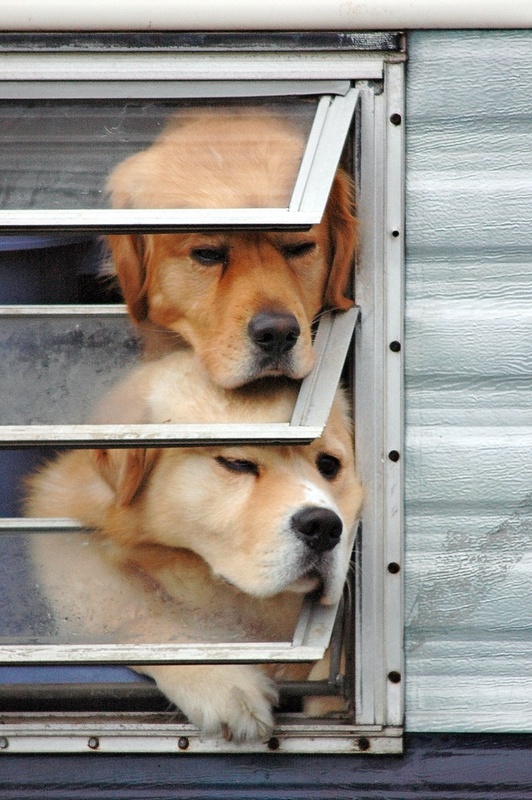 Separation anxiety (SA) is actually one of the most common behavioral problems seen in dogs. Not only can SA manifest as destructive chewing behavior but dogs with SA may bark, howl, dig, or urinate and defecate in the house when left alone.